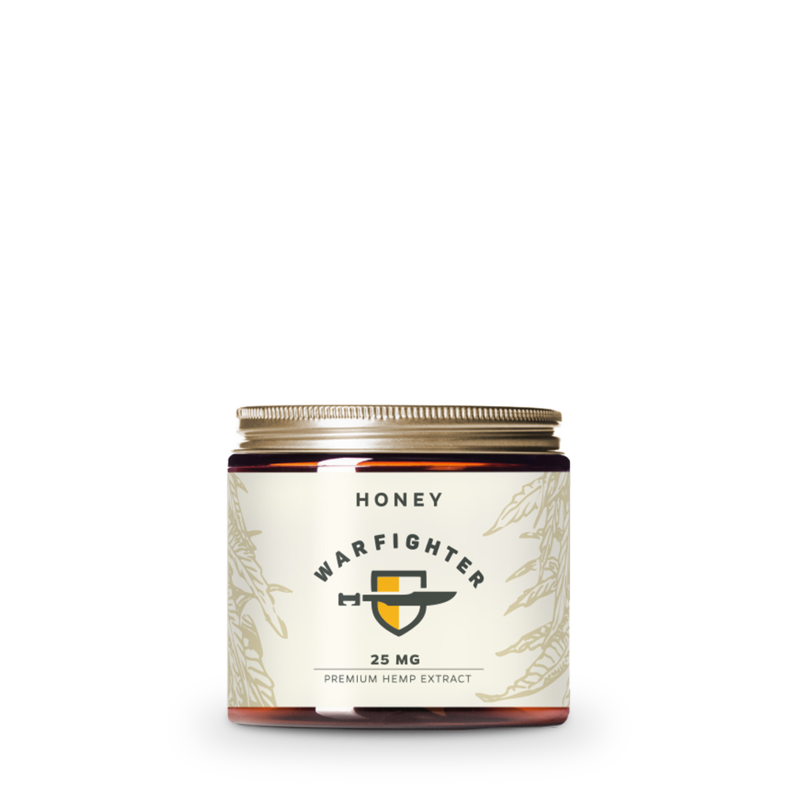 Warfighter Organic Hemp Extracts are full spectrum extracts that contain a variety of cannabinoids and terpenes. 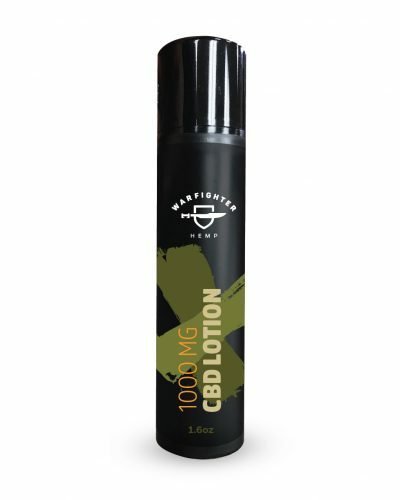 The most prevalent cannabinoid in Warfighter Hemp products is cannabidiol or CBD. CBD is one of 200 naturally occurring cannabinoids that exist in the hemp plant. CBD has been recognized by United States government as an antioxidant and a naturally occurring neuroprotectant. Research has shown that regularly taking organic hemp extracts can help strengthen the immune system and alleviate symptoms of PTSD, seizures, stress, pain and sleeplessness. 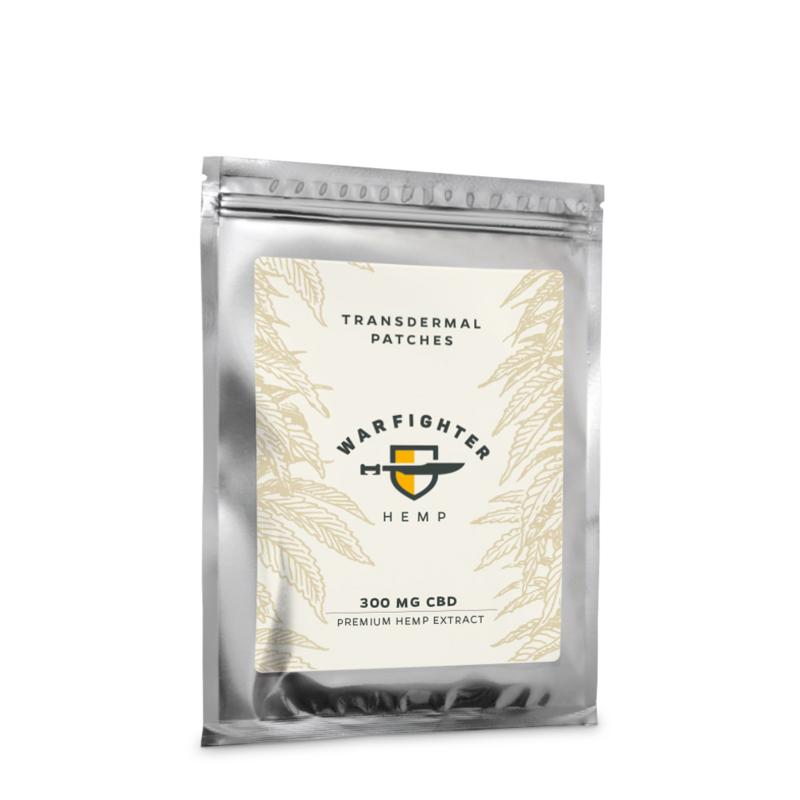 Warfighter Hemp Zero contains organic hemp oil, organic peppermint oil in the peppermint version and CBD only. 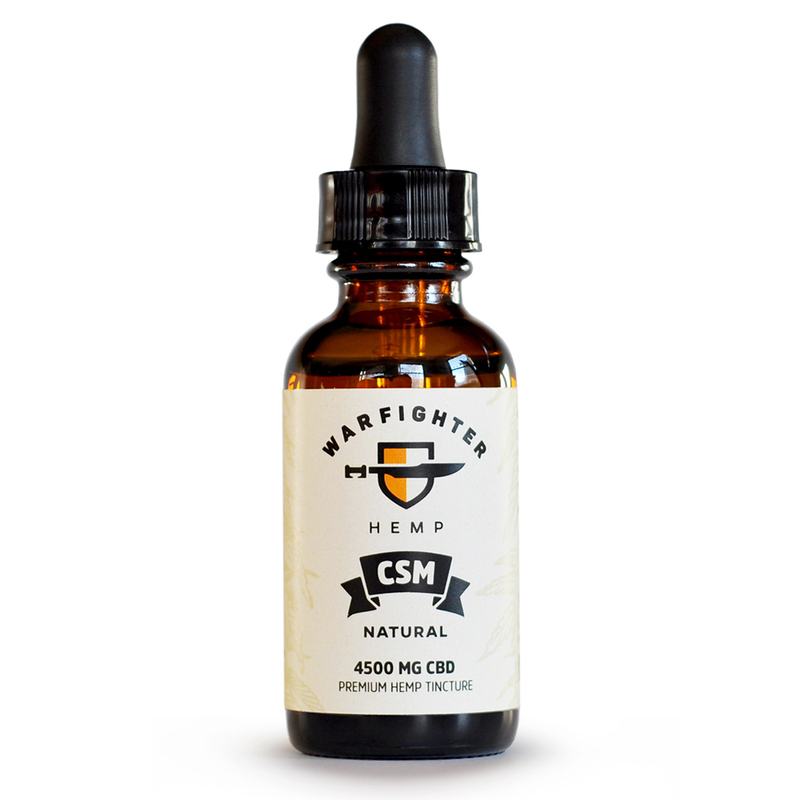 Warfighter Hemp Full Spectrum contains, along with the amount of CBD listed on the bottle, other cannabinoids in trace amounts. PTSD is an anxiety condition caused by disturbing episodes, such as military combat. Hemp extracts can help reduce anxiety that contribute to PTSD. 40 million Americans are regularly affected by stress and anxiety. A regular regime of hemp extracts can help reduce stress and anxiety. The naturally occurring cannabionds in Hemp Extracts can have a calming effect on the mind and body. This calming sensation can help even the most restless sleepers sleep soundly though the night. Hemp Extracts can help reduce chronic pain. CBD has been shown to reduce inflammation overall discomfort associated with a variety of health condition. Cannabinoids are the chemical compounds found in the cannabis plant that offer relief for a variety of symptoms. There are more than 85 identified cannabinoids including the commonly known Tetrahydrocannabinol (THC) and Cannabidiol (CBD). The two most prevalent oils that come from cannabis plants are hemp oil and CBD oil. Warfighter Hemp Oil is sourced from Federally legal Industrial Hemp which is grown in compliance with the 2014 Congressional Farm Act. Industrial Hemp is not Marijuana but is a kind of cannabis that must contain less than 0.3 percent THC which is the psychoactive compound found in Marijuana that induces a high. 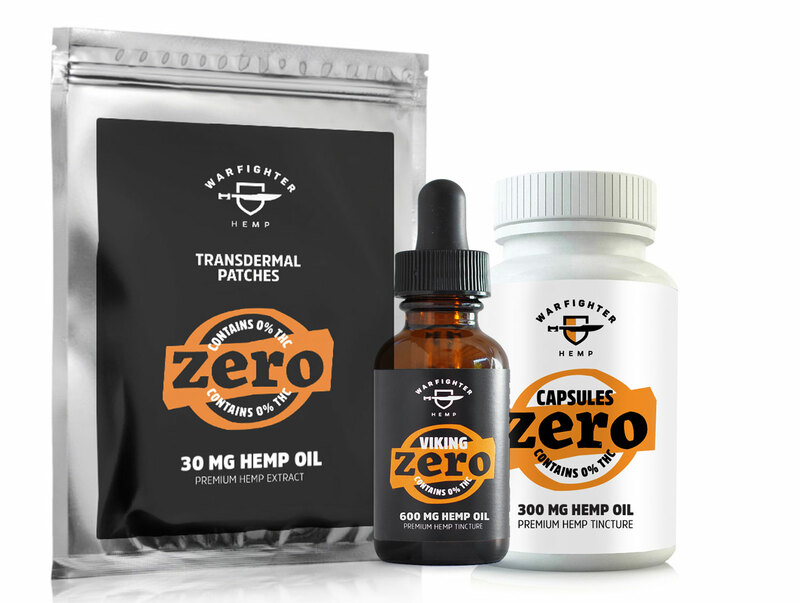 The “Zero” product line of Warfighter Hemp is considered an agricultural product, while marijuana is considered recreational. CBD is one of many cannabinoids, or chemical compounds, found in Industrial Hemp. It has recently been considered as a treatment option for everything from anxiety to chronic pain, and researchers have considered its potential to help with some forms of pediatric epilepsy and with opioid addiction, a crisis which the CDC reported claimed 66,000 American lives in 2017. In December, 2017, the World Health Organization came out with a report stating that CBD has no addictive properties, is non-psychoactive, evinces no discernible side effects and shows great potential to serve as a viable form of treatment for a number of maladies. THC is the only psychoactive cannabinoid found in the cannabis plant. Cannabidiol (CBD) is the most abundant non-psychoactive cannabinoid found in cannabis. Is CBD cannabidiol hemp oil legal? Yes, our CBD oil is extracted from legally grown industrial hemp in the state of Colorado as regulated by the 2014 Farm Bill Section 7606. All Warfighter Hemp products contain less than 0.3% THC and can therefore ship legally to all 50 states as well as internationally. Will CBD get me “high”? No, CBD will not get you “high”. Though CBD is one of the many cannabinoids found in the cannabis plant, it is completely non-psychoactive and does not cause any of the mind altering effects associated with THC. Where does Warfighter hemp come from? All of Warfighter Hemp’s products come from USDA organic hemp grown, harvested and processed in the state of Colorado. 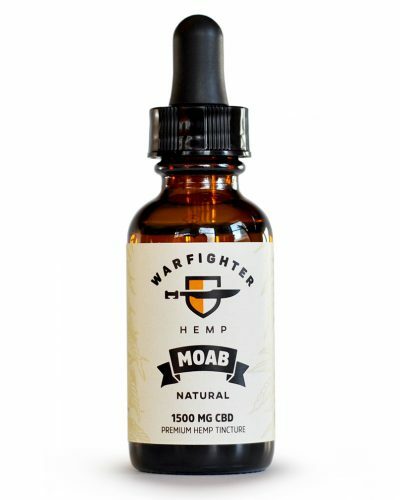 Do I need a medical marijuana card or doctor’s prescription to purchase Warfighter Hemp products? No, Warfighter Hemp’s products come from hemp (not marijuana) and contain less than 0.3% THC classifying them as hemp. This allows Warfighter Hemp’s products to be legally available to anyone. 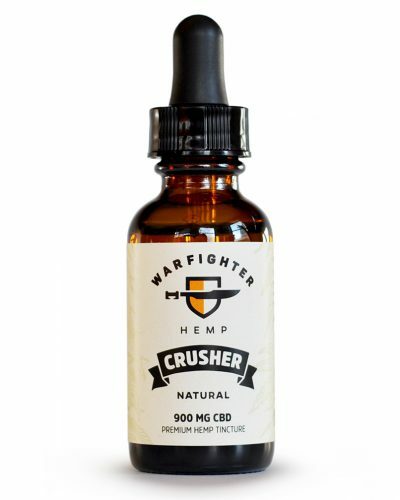 Can Warfighter Hemp’s products cause me to fail a drug test? Our full spectrum products do contain trace amounts of THC, so taking high and frequent doses could cause you to fail a drug test in rare cases. 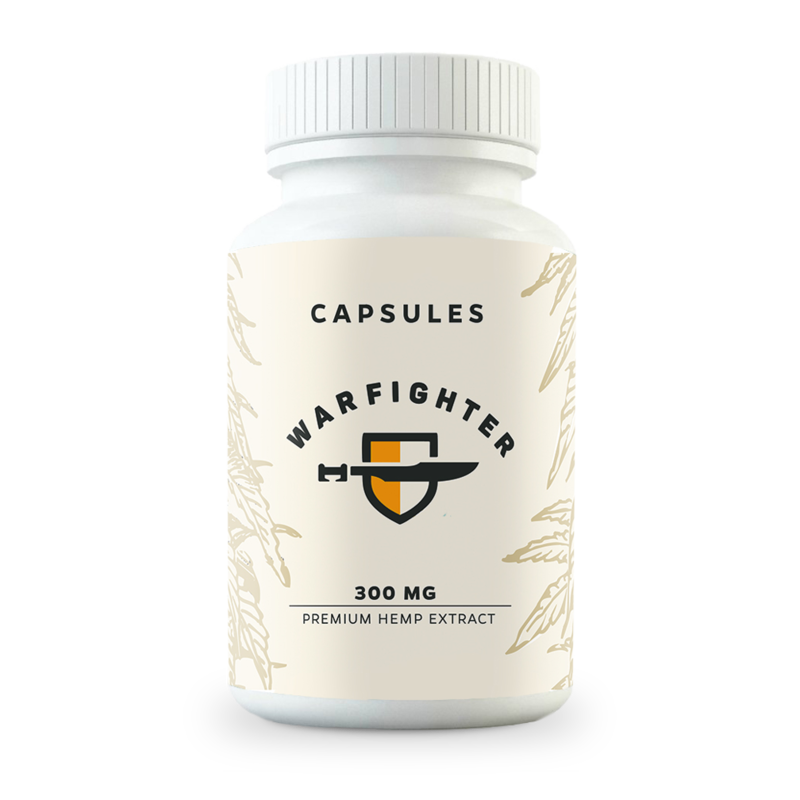 Our Warfighter Zero does not contain any detectable THC and thus should not show up on a drug test regardless of the dosage amount and frequency. The USDA organic certification is the most rigorous crop certification in the world. We take pride in offering our customers premier hemp products from the highest quality hemp. This means no pesticides, fungicides, or herbicides ever. Our hemp products are made exclusively from USDA organic hemp grown from our farms in Colorado. Every batch of Warfighter Hemp products is tested in multiple stages throughout the manufacturing process for potency and purity. Warfighter Hemp products are manufactured in a CGMP compliant facility. Warfighter Hemp are certified kosher by earth kosher. Warfighter Hemp products are harvested and produced with equipment dedicated for hemp. This means no cross contamination from allergens such soy, milk, and gluten.